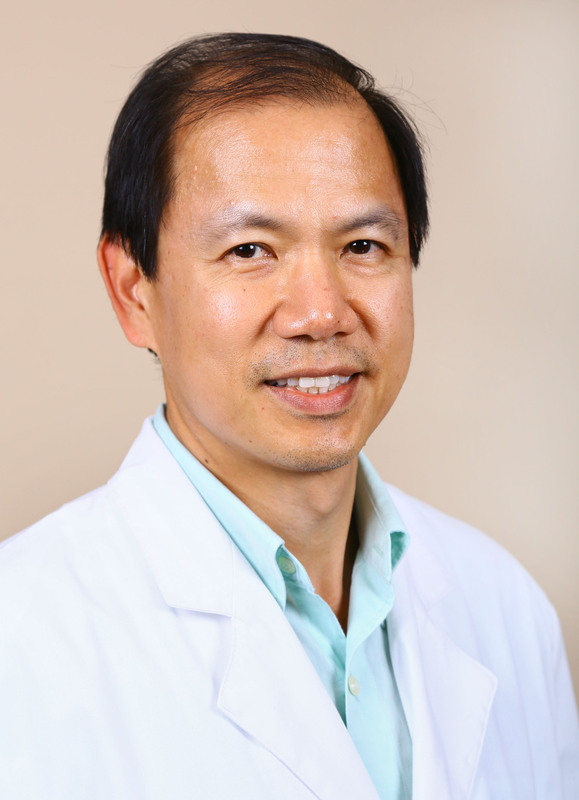 Dr. Pitiranggon is Board Certified in Internal Medicine and Nephrology. He began his medical education at Mahidol University, Siriraj Hospital, in Bangkok, Thailand.He did his fellowship in Nephrology at State University of New York at Buffalo and completed his residency in Internal Medicine at Kingsbrook Jewish Medical Center in Brooklyn, New York. His focus has always been to practice the highest standard of Nephrology and Internal Medicine with patient­centered values. For the past many years he has been deeply engaged in the practice of all aspects of Nephrology including acute kidney injury, chronic kidney disease, electrolyte disturbances, diabetes mellitus, hypertension, polycystic kidney diseases, glomerulonephritides, systemic lupus erythematosus, hemodialysis and peritoneal dialysis, and post kidney transplant management.